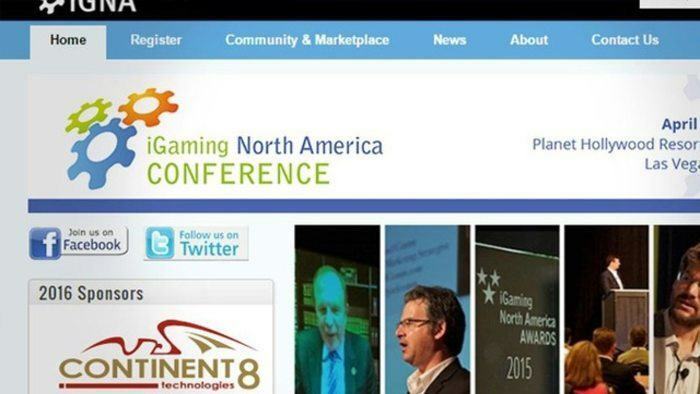 After its successful launch in 2015, the iGaming North America Awards came back this year to recognize the names that made a mark in the online casino gaming industry. 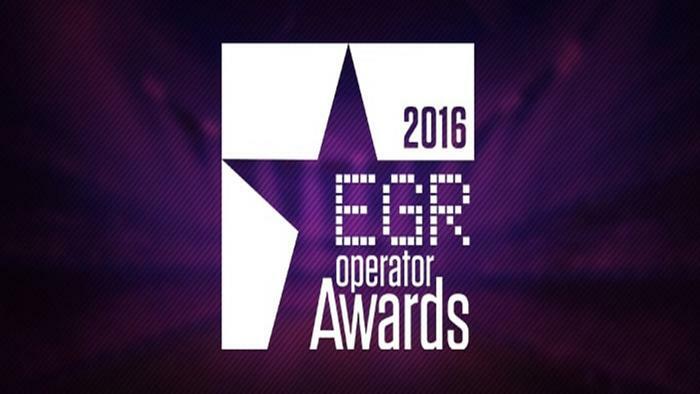 This year’s awards ceremony was organized under the partnership of iGaming Business, The Innovation Group, eGaming Brokerage, Lewis Roca Rothberger and BolaVerde Media Group. 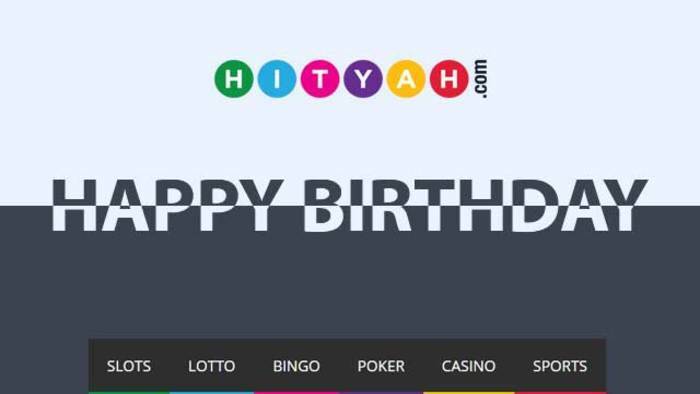 Now we get to see which ranked highest among the best casino sites and other gaming operators. The ceremony was held during a special awards lunch on the third day of the iGaming North America conference and exhibition. The best fantasy sports sites were recognized for their excellence and innovation. 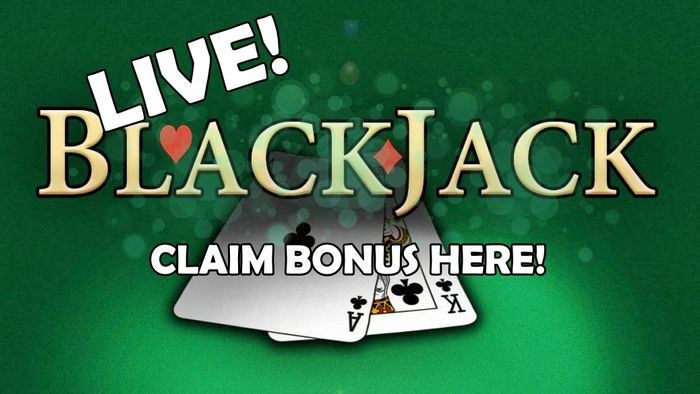 There were also top poker deposit methods that were shortlisted for an award as well as a number of casino software that significantly contributed to the players’ enhanced gaming experience. 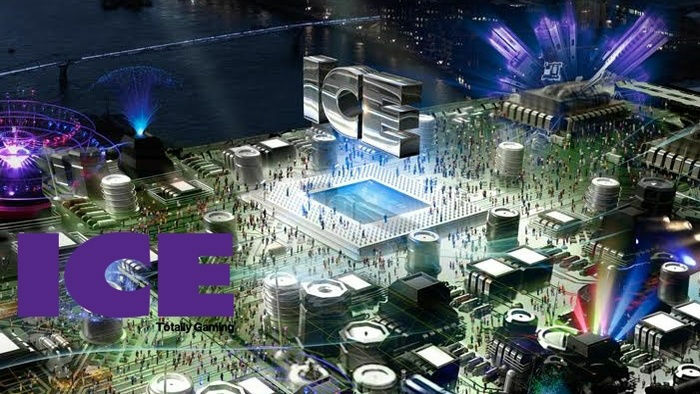 Aside from the recognizing the recipients of the iGaming North America Awards, relevant topics related to the online gaming industry were also discussed during the conference. Delegates from across the United States gathered for a series of panels and networking sessions to tackle issues that are needed to be addressed in the sector. One of the topics discussed during one of the panels was the regulation of online poker in the US. PokerStars was recognized for making a big leap, not only for the company itself, but also for the US online poker industry in general. One of the panelists emphasized how complicated it was to gain a New Jersey license and this step is a big milestone for the US poker market. The best poker sites and casino sites used the same playbook but haven’t had success doing so. According to the panel, online poker companies stand in the black area of the rules while daily fantasy sports can play within the gray area. The industry uses the ‘skill’ aspect of the game to bring a much broader conversation. 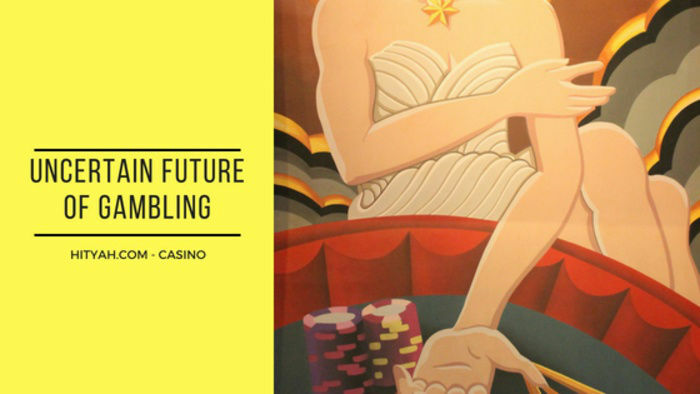 According to the panel, this gameplay – if used in the casino industry – may change how the industry stands in the US market.